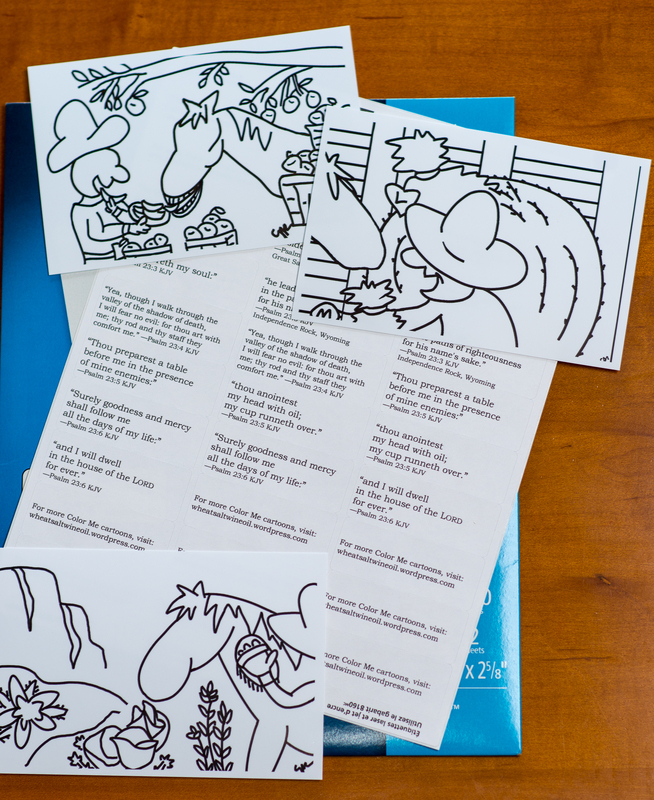 Here’s an idea to help a child memorize Scripture, or to encourage a friend. 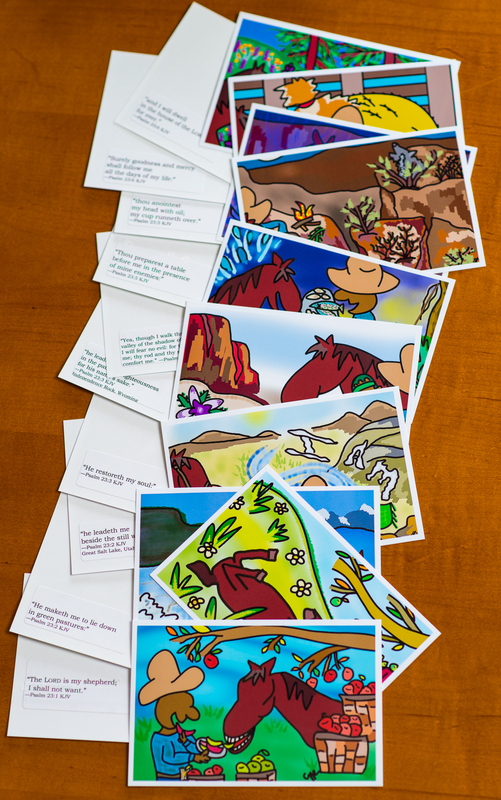 Print the Psalm 23 color cartoons (10) on 4×6 photo cards. 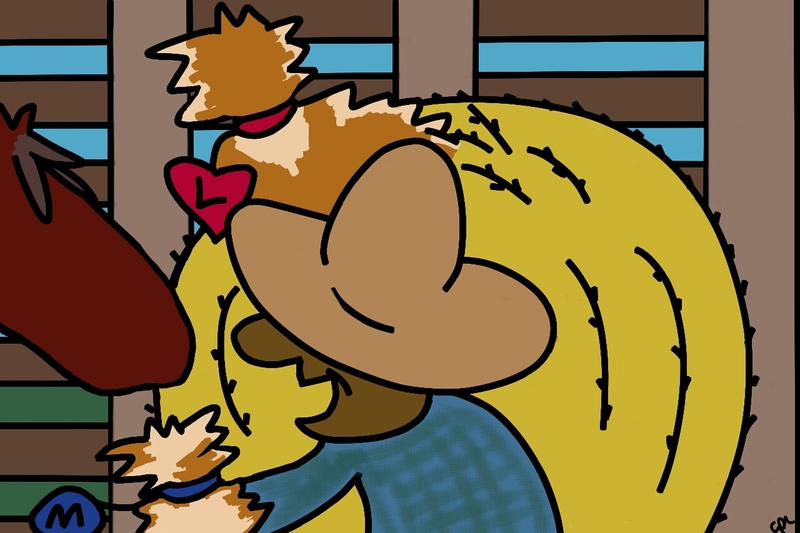 Create sticky labels with the corresponding verse for the back of each cartoon. 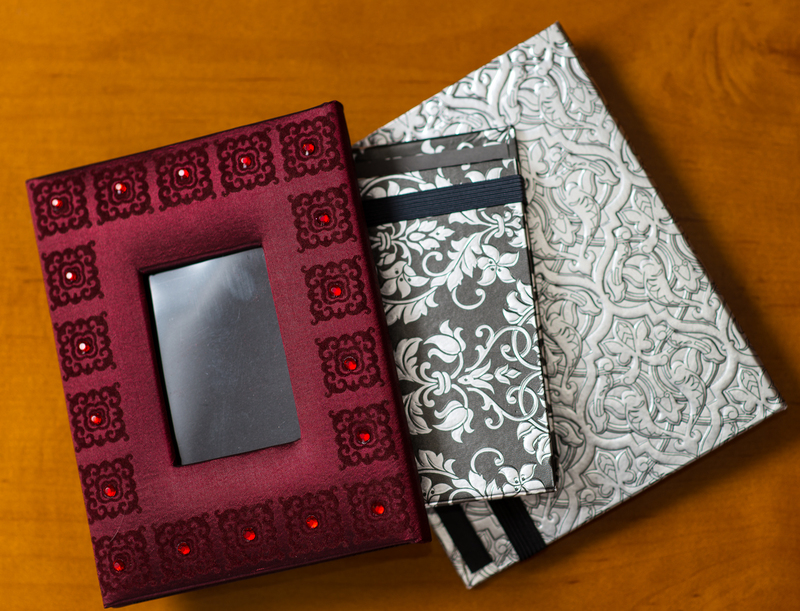 Use a 4×6 photo album to hold the prints. 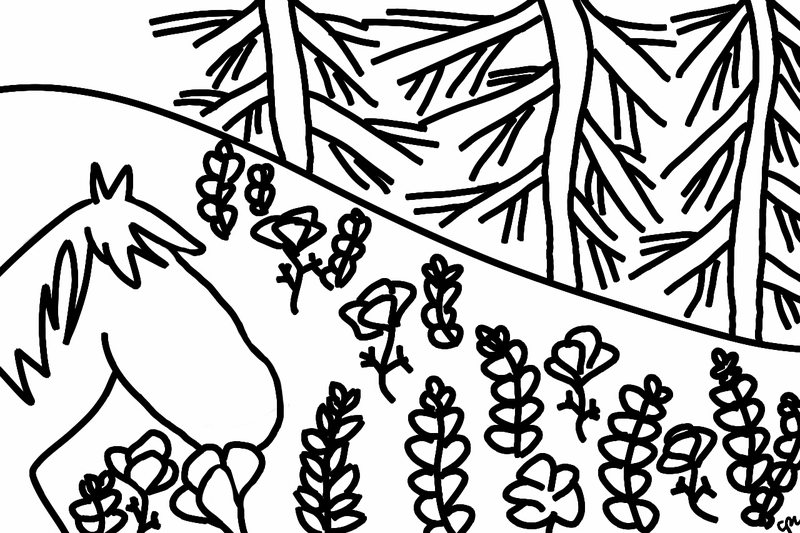 Include a few favorite Color Me prints. 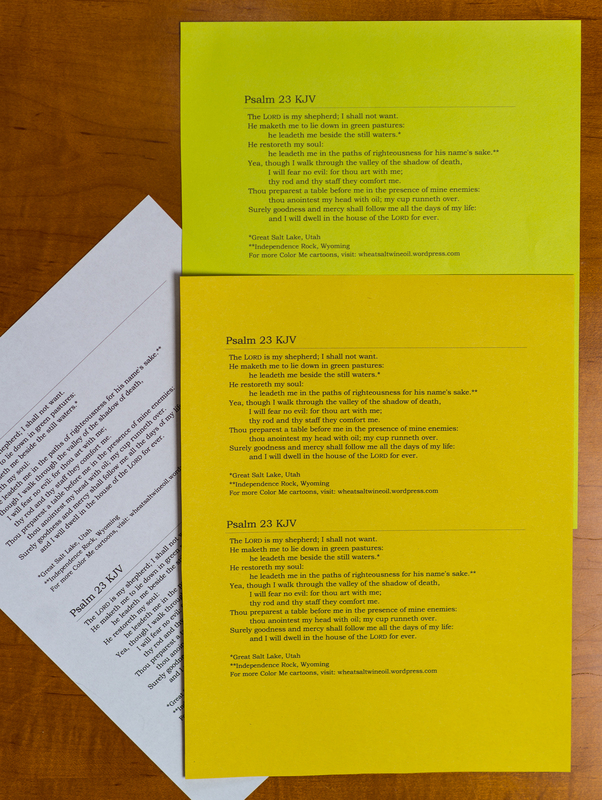 Since most albums won’t show the reverse side of each photo, you may want to include a 4×6 text print of Psalm 23. 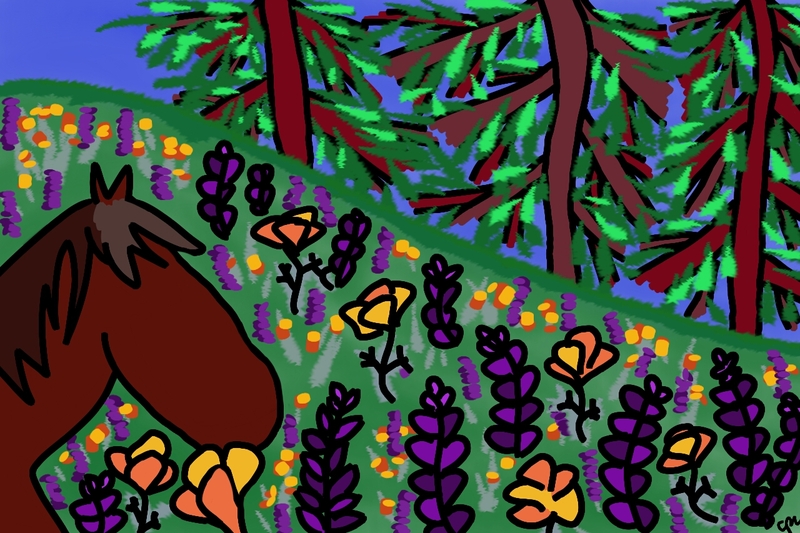 This entry was posted in Cartoons, Coloring Fun, Creation, Psalm 23 and tagged cowboy, flowers, forever, horse, Lord, lupine, poppy, redwood, shepherd on June 13, 2014 by Wheat Salt Wine Oil. 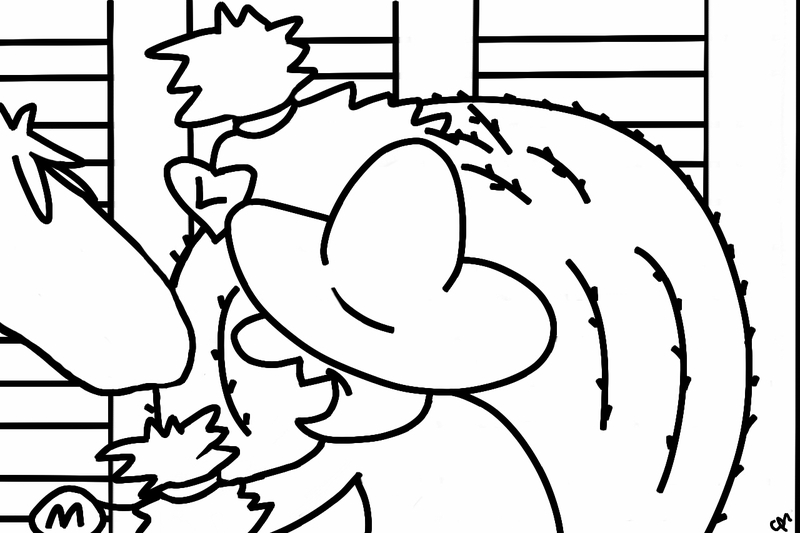 This entry was posted in Cartoons, Coloring Fun, Creation, Psalm 23 and tagged barn, cowboy, goodness, horse, kitten, life, Lord, love, mercy, shepherd on June 12, 2014 by Wheat Salt Wine Oil. 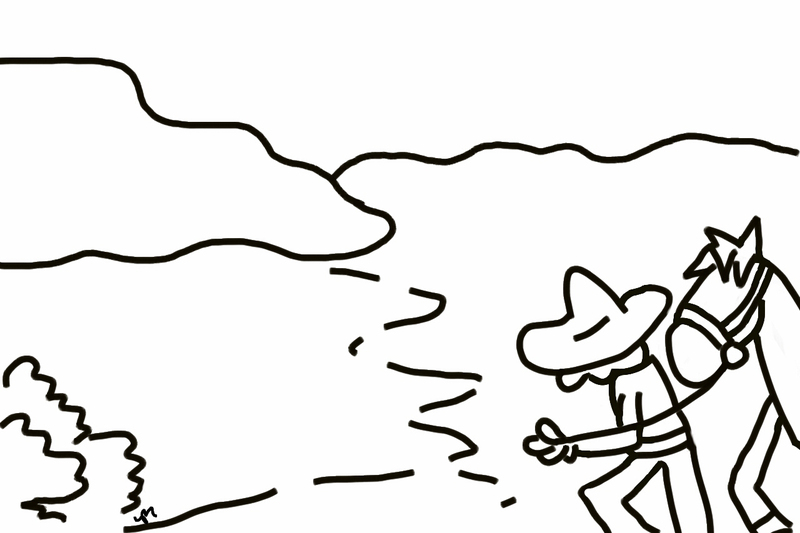 This entry was posted in Cartoons, Coloring Fun, Creation, Psalm 23 and tagged cowboy, cup, horse, joy, Lord, rain, shepherd, sombrero, storm, water on June 11, 2014 by Wheat Salt Wine Oil. 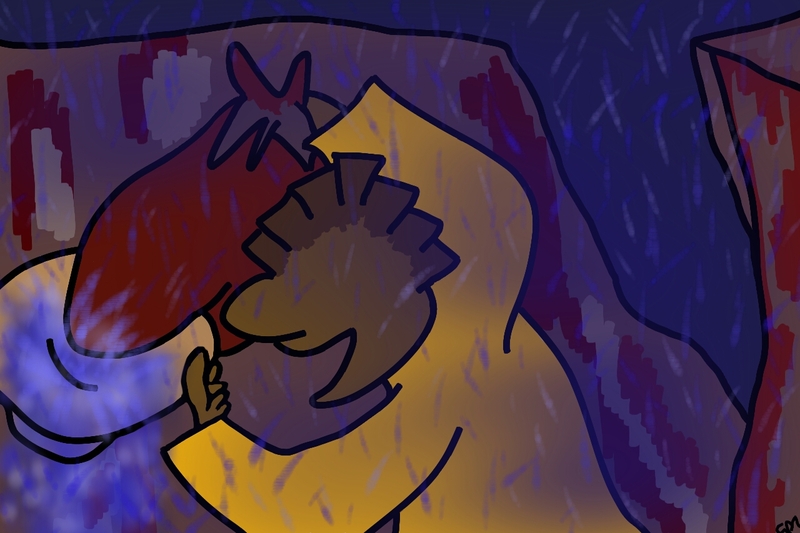 In the presence of my enemies:Psalm 23:5/color. 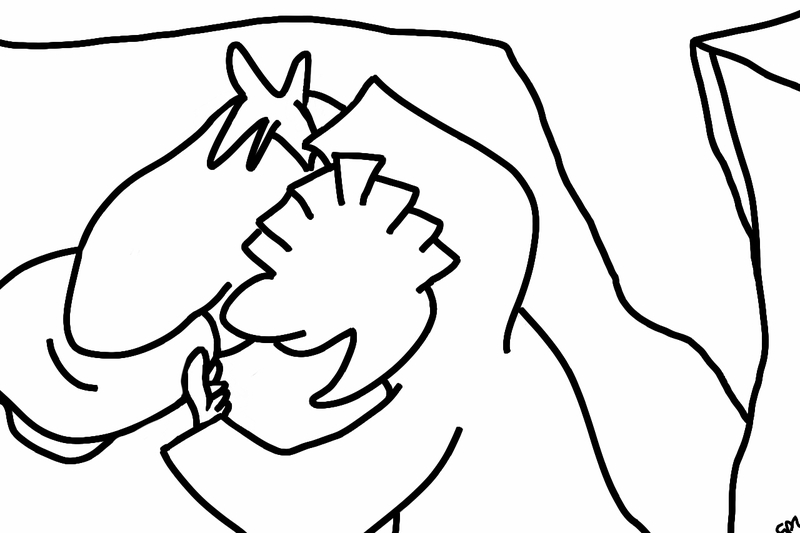 In the presence of my enemies:Psalm 23:5. 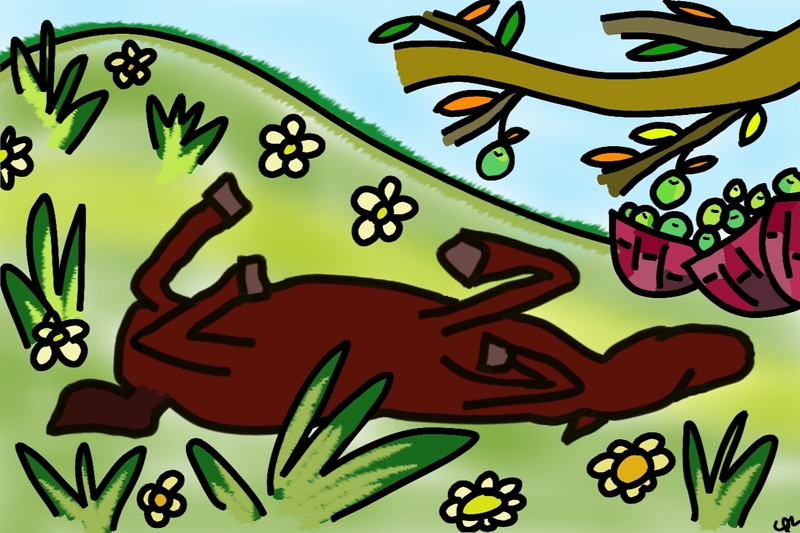 This entry was posted in Cartoons, Coloring Fun, Creation, Psalm 23 and tagged carrot, chili, cowboy, enemy, horse, Lord, mesa, moon, shepherd, table, wolf on June 10, 2014 by Wheat Salt Wine Oil. 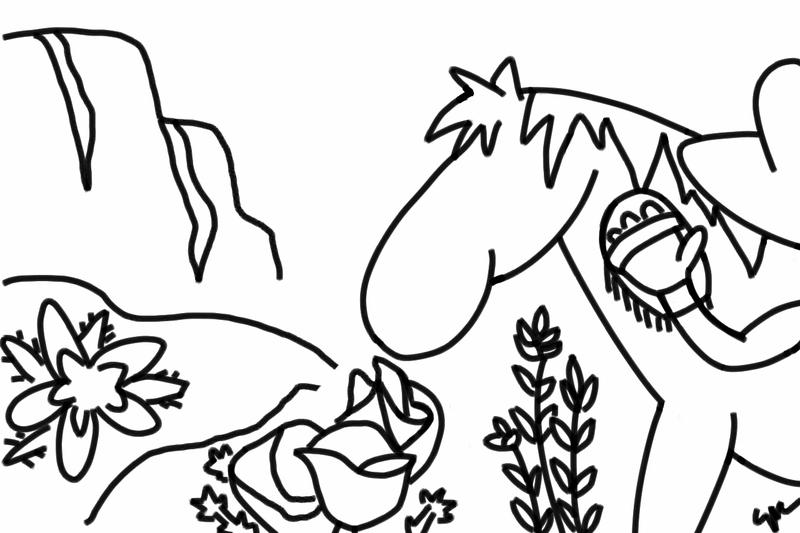 This entry was posted in Cartoons, Coloring Fun, Creation, Psalm 23 and tagged biscuit, campfire, comfort, cowboy, fear, fish, horse, Lord, rod, shadow of death, shepherd, staff, valley on June 9, 2014 by Wheat Salt Wine Oil. 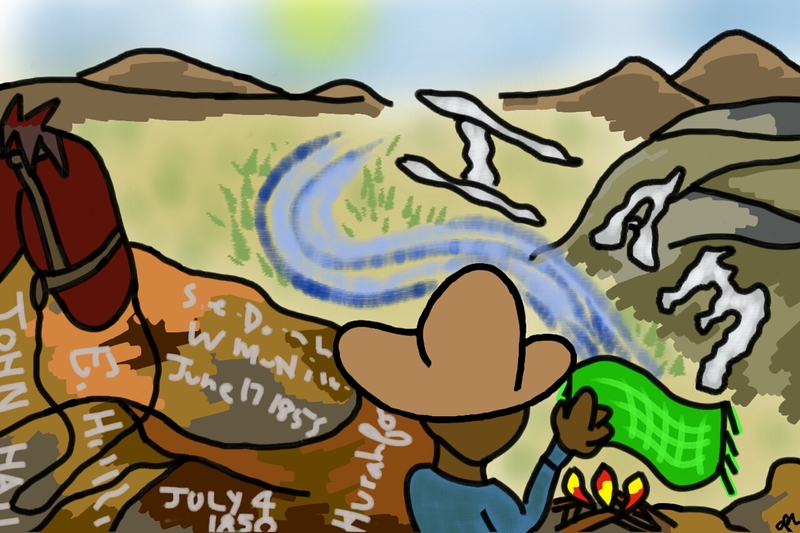 This entry was posted in Cartoons, Coloring Fun, Creation, Psalm 23, Travel and tagged cowboy, evangelism, horse, independence rock, inspiration, Lord, namesake, relationships, righteousness, shepherd, sweetwater on June 6, 2014 by Wheat Salt Wine Oil. 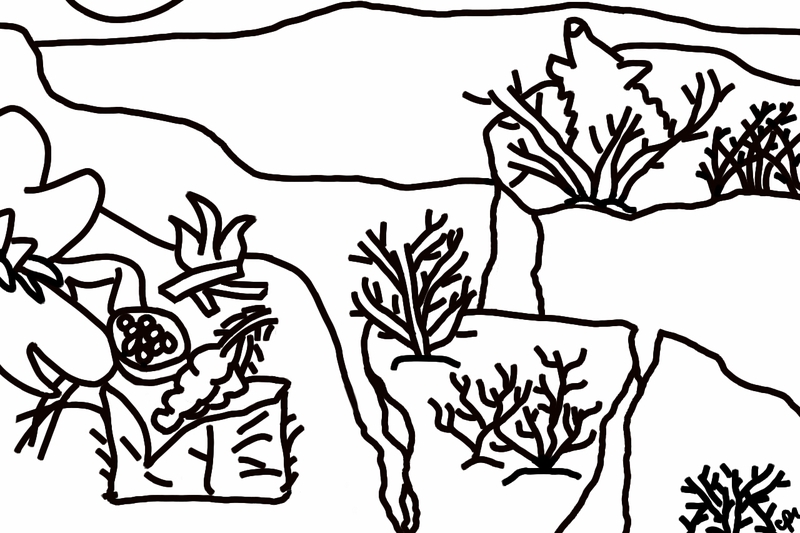 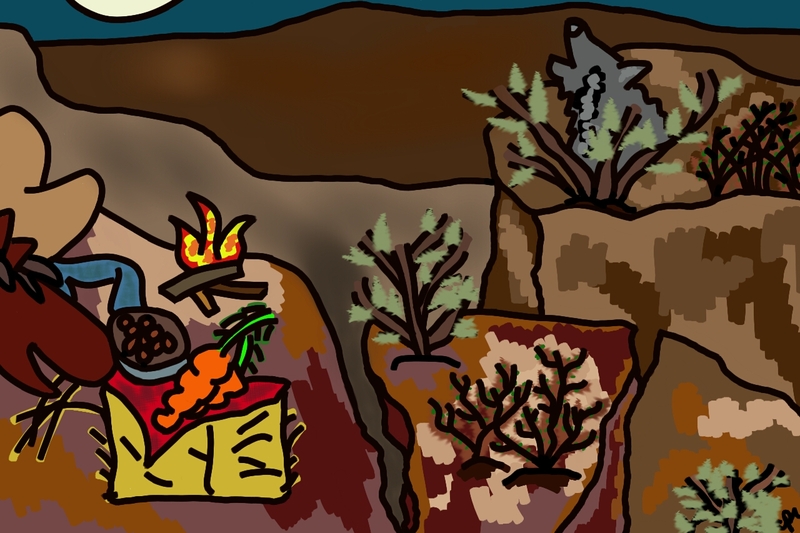 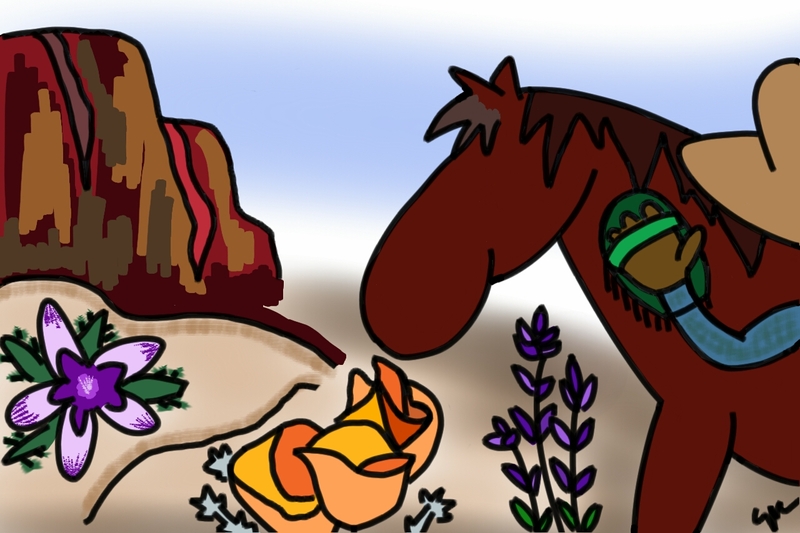 This entry was posted in Cartoons, Coloring Fun, Creation, Psalm 23 and tagged cowboy, desert, flowers, hope, horse, Lord, nature, prayer, shepherd, worship on June 5, 2014 by Wheat Salt Wine Oil. 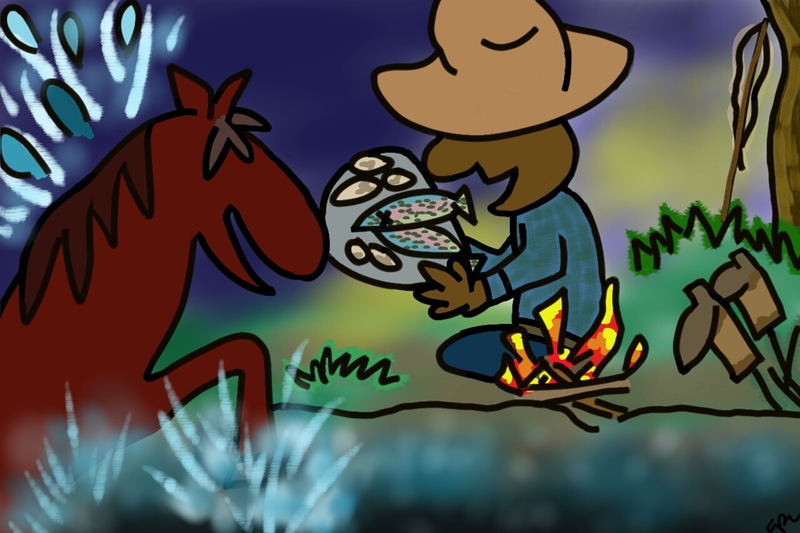 Salt of the earth:Psalm 23:2/color. 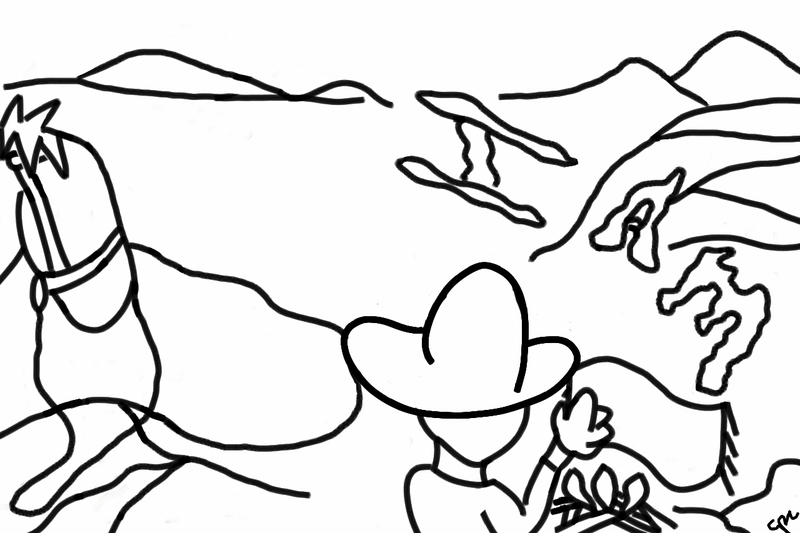 Salt of the earth:Psalm 23:2. 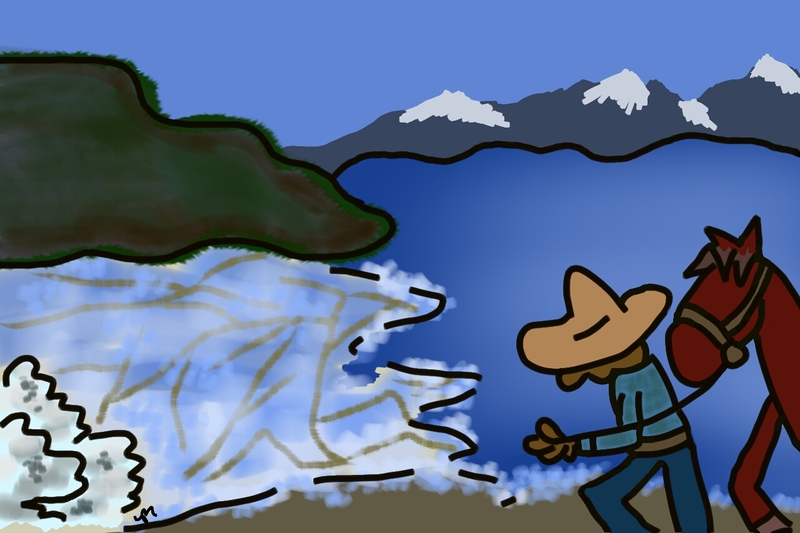 This entry was posted in Cartoons, Coloring Fun, Creation, Psalm 23, Travel and tagged cowboy, great salt lake, horse, Lord, patience, rest, salt, shepherd, water on June 4, 2014 by Wheat Salt Wine Oil. 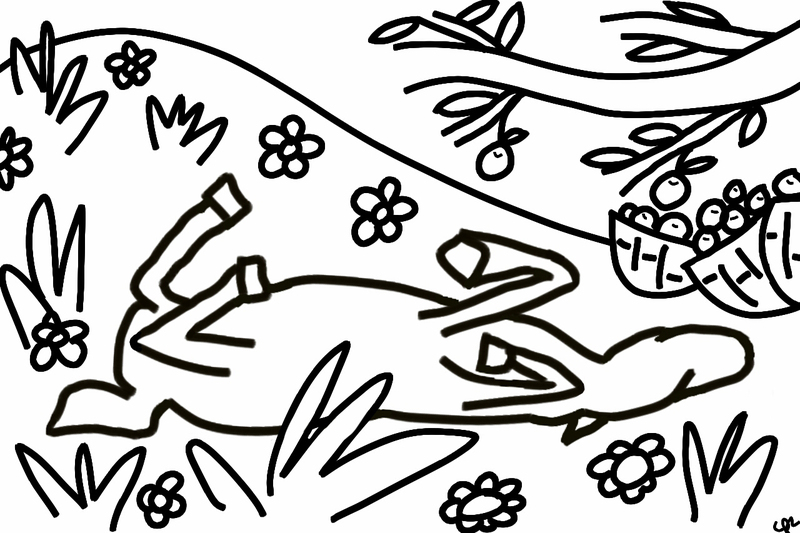 This entry was posted in Cartoons, Coloring Fun, Creation, Psalm 23 and tagged apple, cowboy, flowers, horse, Lord, nature, orchard, rest, shepherd on June 3, 2014 by Wheat Salt Wine Oil.